Are you someone who is approaching your senior years? Do you have a family member who is? This golden season in life is a mix of adventure and thrill. When you’re able to find the right balance between the happy and not-so-pleasant situations, you’ll be able to live the quality life. For this reason, many seniors opt to age at home and get assistance from providers of a home care service in Woodbridge, Virginia. Aging at home provides the opportunity for seniors to still have the freedom to do what they like but still be in a safe and convenient condition because they have reliable assistance. The senior population generally have three major needs and at OptimumCare Home Care Services, here are the ways we can assist them with these needs. 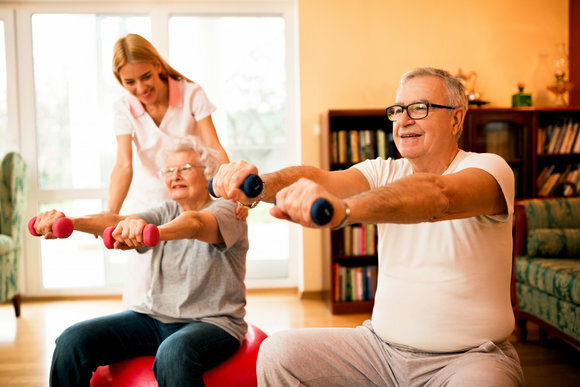 Definitely, the health and wellbeing of our senior loved ones rely heavily on their physical condition. If they have illnesses, we ensure that they always visit their doctor or comply with medication adherence. Their meals also have to be properly prepared so that only healthy and nutritious ingredients are served. They also have to be encouraged to exercise so that they can engage in the active lifestyle to strengthen their bones and muscles. While the above-mentioned needs are not exclusive for seniors, they still belong to the vulnerable members of our society. Hence, the attention given to them to meet these needs is urgent and should be highlighted. This is why our team at OptimumCare Home Care Services can serve you and your loved one. This entry was posted in Home Care Services and tagged companion services, Non-medical home care, skilled nursing. Bookmark the permalink.